If you are looking for a condo in a great location, you've found it! 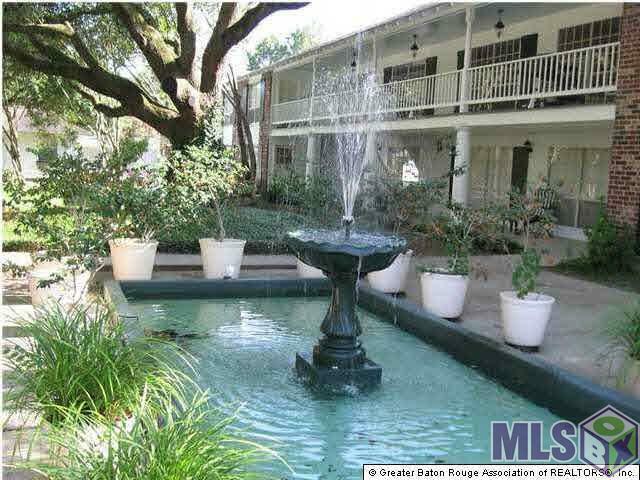 The 1 bedroom 1 bath unit is gated and is located in the heart of Baton Rouge. 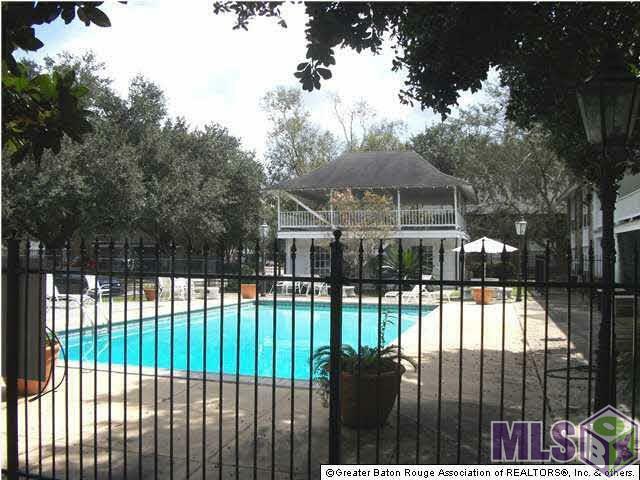 You have a beautiful pool and common areas that show off mature Live Oaks throughout. 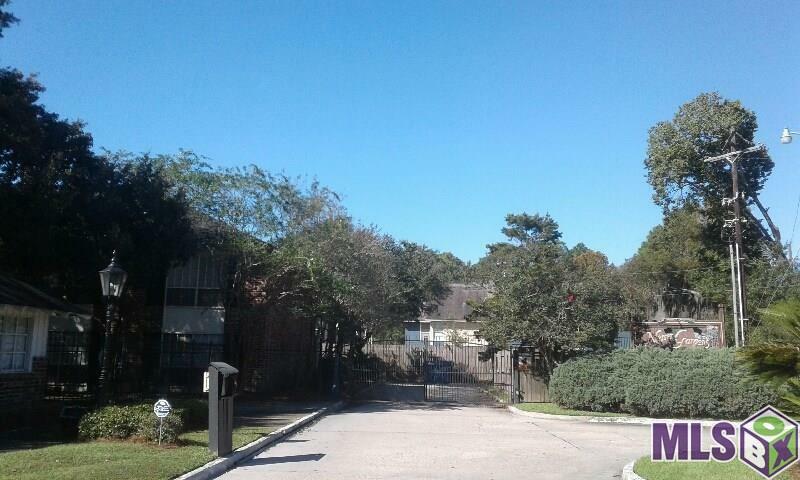 This 2nd story unit is currently occupied by a tenant and has been well maintained. it includes all the appliances and washer and dryer. 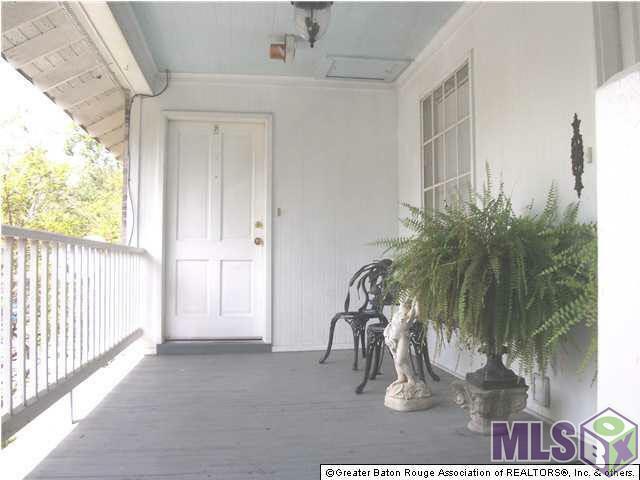 A great investment opportunity and motivated seller so schedule your showing today!